We stuck to the plan last week! Hurray! 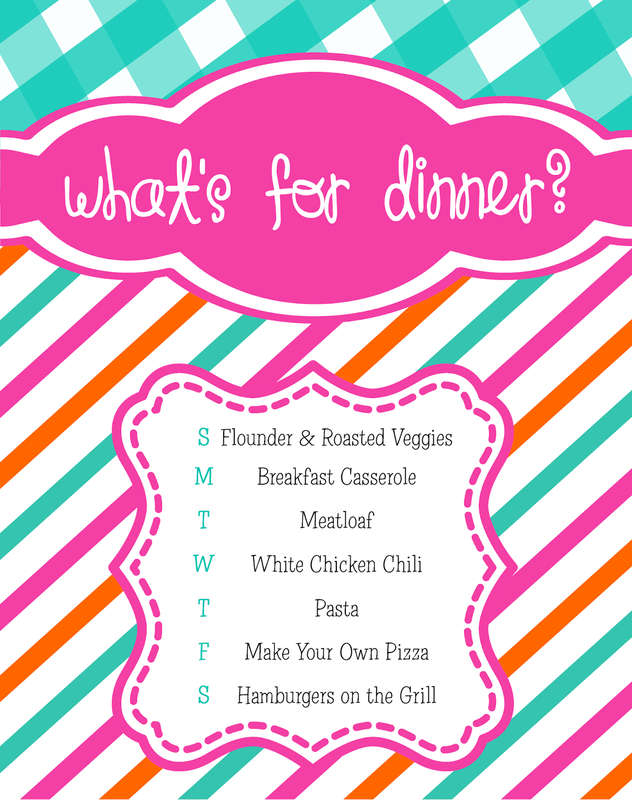 I'm excited about this week because my cooking group is getting together so three of the meals on the plan will already be in my freezer ready to go! Awesome. THEY ARE ON SALE THIS WEEK! !